We have been accredited with ISO 9001-2008 Quality management Systems’ certification by NSF International. 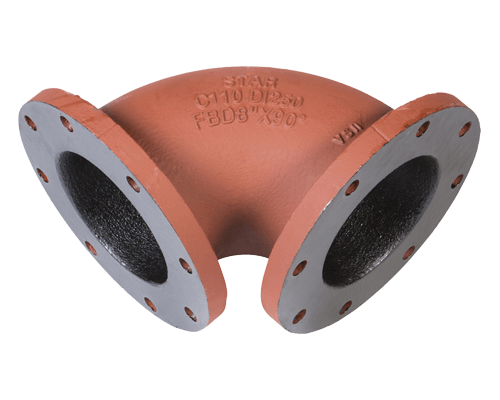 In addition, Pipe Fittings and Joint Restrainers manufactured by SP Foundry are certified by Underwriters laboratories and FM Global for design and performance compliance per AWWA and ASTM standards. 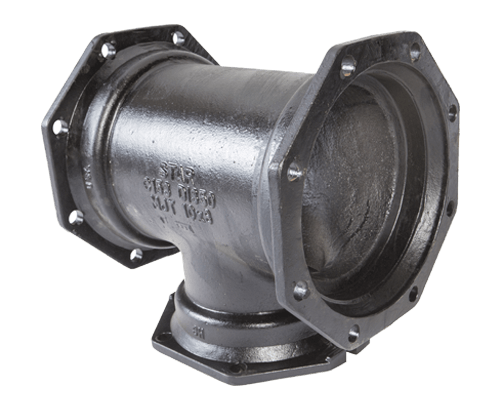 Also, Pipe fittings manufactured by SP Foundry are drinking water compatible and thereby certified by UL as per NSF 61 and NSF 372 standards. Accountability is fixed with one-supply source. Savings accrued in purchasing, inventory management, and shipping. SP foundry offers design assistance and can construct patterns from drawings/models supplied by customer. 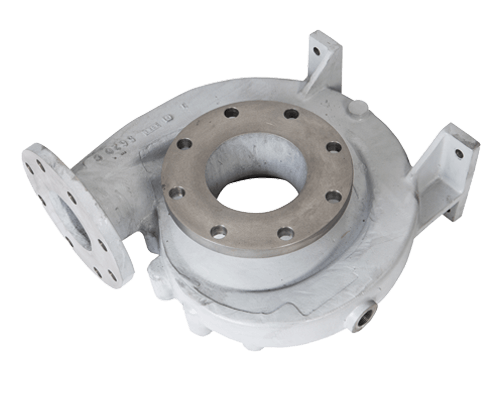 We also accept existing foundry tooling transfers based on proper material, construction and design. For new equipment, we’re partnered with skilled pattern shops all over the country. 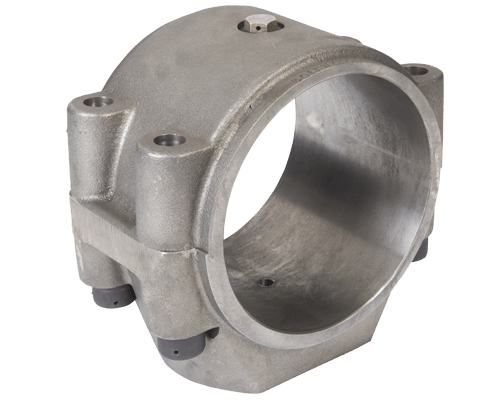 Together, we provide the material construction best suited for your casting components based on design, production and longevity. All new patterns are proven by carefully checking the accuracy of first-article samples. Samples/parts are verified with a full dimensional layout report for customers for review and approval for production. 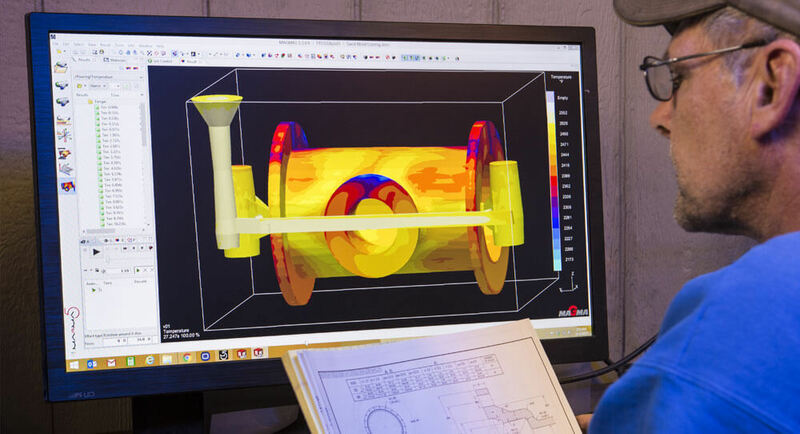 Utilizing solidification software, Magmasoft, gives our Pattern Technician the ability to set up and try different mount and gate schemes by simulating the casting process. 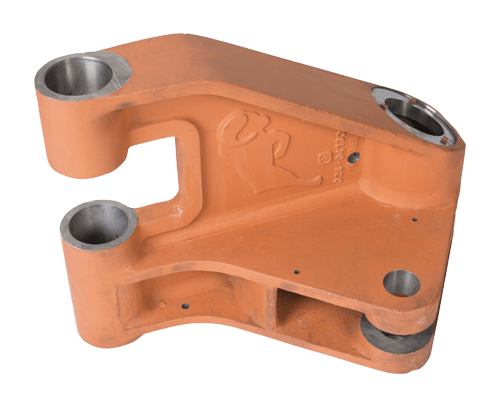 Capabilities at our machine shop complements our foundry mold capacity perfectly. 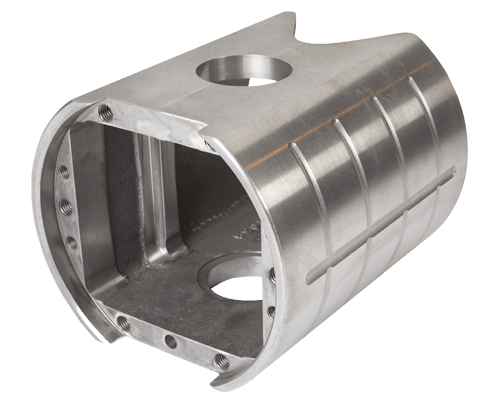 Our well-rounded registry of equipment allows us to accurately meet the demanding tolerances with the use of high precision CNC’s, as well as meet less stringent tolerance requirements, on more cost effective, manual machines. The wide range at our machine shop includes CNC Machining Centers, CNC Turning Centers, HBM and manual drilling, turning, milling and grinding machines. SP Foundry offers a wide range of coatings options to meet customer specification and requirements. SP Foundry offers in-house heat treating to meet additional specifications of your castings.